The handset maker made positive operating cashflow in Q2 despite aggressive, and much needed, restructuring. Nokia is looking more like a company in painful transition than one in terminal decline, and there is upside in the link with Windows. The share-price bounce is justified. 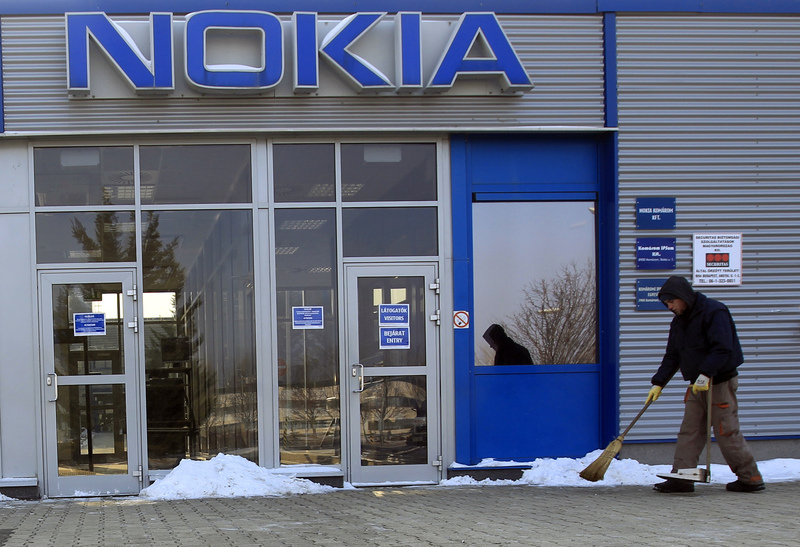 Shares in Nokia jumped as much as 18 percent on July 19, after the Finnish handset maker posted a second-quarter pre-tax loss of 878 million euros, slightly ahead of expectations. The stock later closed up 12 percent at 1.535 euros.